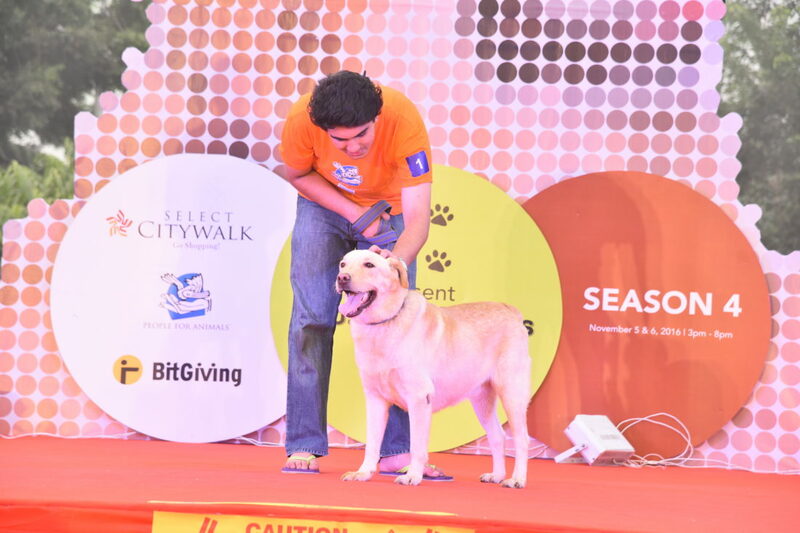 Cause 4 The Paws Season 5 Is Finally To Town @ Select CITYWALK! Adopting a dog alone will not change the world but it most certainly will change the world of the adopted dogs & their new parents! By engaging the participating guests in a meet & greet dogs, puppies, this event in Delhi hopes to provide many a homeless pooch a loving home! One of the most loved shopping hubs in Delhi- NCR, SELECT CITY WALK, SAKET in association with ‘People For Animals’ is coming together to host the 5th season of ‘Cause 4 the Paws’. Cause 4 The Paws is an annual adoption drive for dogs that were abandoned by their owners. The major aim of this event is to find lovable homes for 22 dogs from ‘Sanjay Gandhi Animal Care Centre’ and ‘Fauna Police’. These dogs are a mix of popular breeds like Pugs, Beagles, Black Labradors, German Shepherds, Spitz, Rottweiler and our very own desi dogs. The occasion will be graced by Smt. Maneka Gandhi, Union Cabinet Minister for Women & Child Development and active animal rights activist. The event received an amazing response in the past 4 seasons and we’re hoping it’ll be a success this year too. Since everyone deserves a second chance, we hope these dogs will find an affectionate home and you’ll find your best friend. So, let’s adopt this weekend! 3 Types Of Cheesecakes, Dark Chocolate Mousse And Belgian Chocolate Cakes Are Taking Over Delhi! Remember Barney Stinson? There’s A Barney’s Den Laser Tag Centre Here In Delhi!